How the way wrapping pallets has changed? 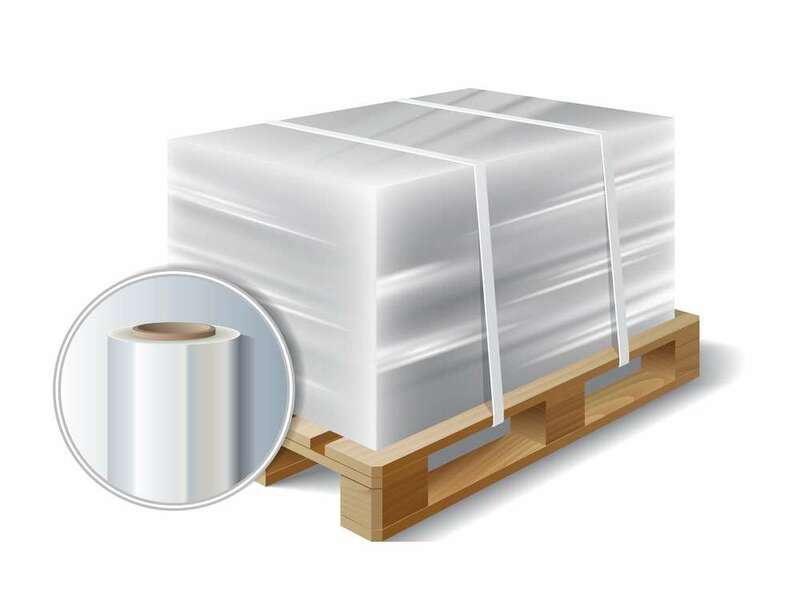 Stretch wrapping pallets are extremely common nowadays. Advances in technology are improving how we are wrapping pallets. When did stretch wrap start? Stretch wrap is a relatively new invention. Nowadays, the date stretch wrap started is unknown. Several companies maintain they were the first changing wrapping pallets. However, around the mid-seventies, the material started to appear. Up until then, products were hand loaded onto trucks and trailers. If palletised, the product would be wrapped with rope, or in later years with packing tape. Many issues arose during transit. Hence, transporting goods was dangerous. How did technology reduce costs in the supply chain? Stretch wrap became more available and less expensive this lead to the development of stretch wrapping machines. 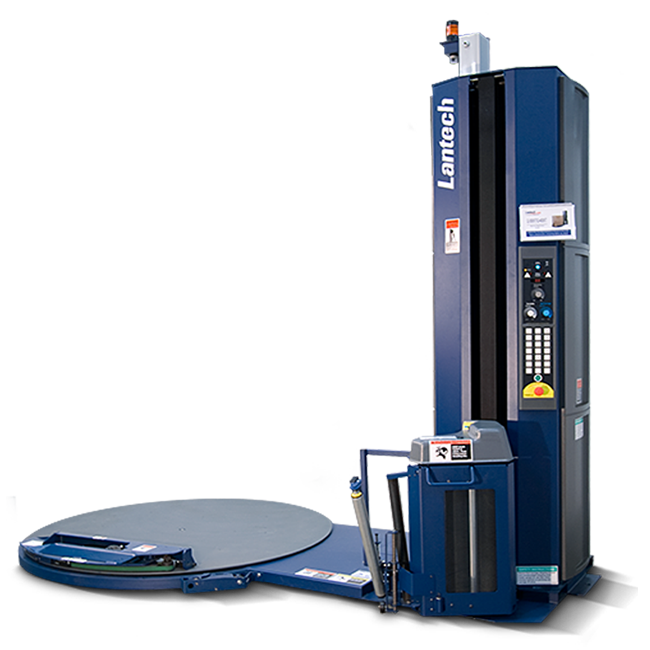 Lantech in the USA were pioneers of stretch wrapping machines and by using a rotating table Lantech made it possible to wrap a pallet consistently and efficiently. Since the mid-eighties, there has been no looking back. How to wrap a pallet successfully? Abco Kovex has seen the evolution of wrapping a pallet successfully and economically. This change has dramatically is improved the unit costs and efficiency of wrapping. Hence, whilst helping the environment by reducing the gauge of stretch films. This started from the mid-eighties with low gauge films in high percentages of stretch film. Today we see all shapes and sizes of pallets being wrapped automatically and manually. Abco Kovex provides wrapping machines for different applications wrapping at 100 pallets per hour. This was unthinkable and unimaginable in the mid-seventies. So the applications we see today that we take for granted have taken dramatic labor cost out of business. Also, excessive damages have been reduced. Additionally, we have changed the physical manner of how we ship our products.